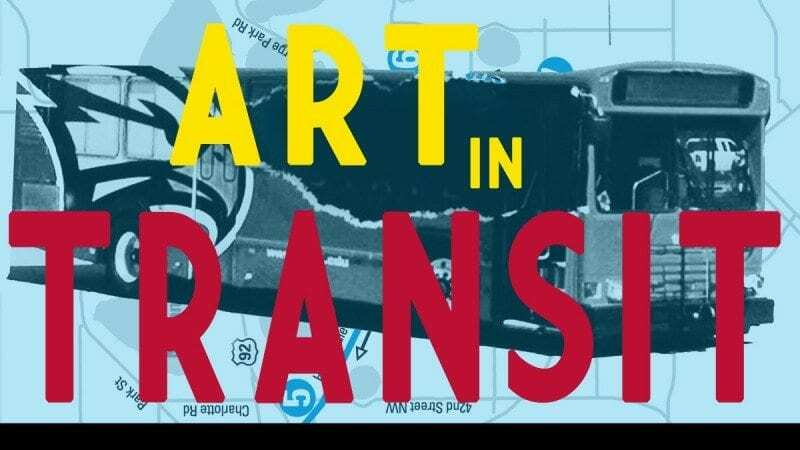 Art in Transit week kicks off April 13, and Polk State students will be out and about, sharing their talents with bus riders across the county. Art in Transit is a weeklong program to encourage both the use of public transportation and appreciation for the arts. 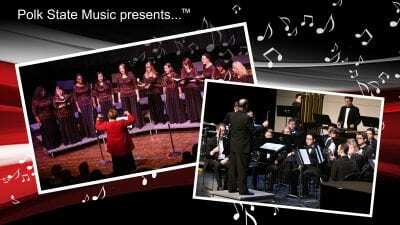 Polk Vision partners with the Polk Transit Authority and Arts Ensemble for the annual event. Live music by Polk State Chain of Lakes Collegiate High School Guidance Counselor Peter Preston, and live sculpting by Ceramics Professor Andrew Coombs and students. 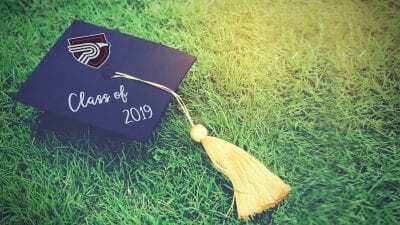 Students from the College’s Digital Media Technology program will display their work, and student Joyce Irwin will give a landscape painting demonstration. Face painting by students Amanda Frazier and Krystal Ladonna. Performance by Polk State Theatre students Ashley Garcia and Klorissa Larry. Digital Media Technology students will display their work. Mural painting demonstration by students Amanda and Abby Frazier, paper crane art by student April Costello. Drawing demonstration by Art Professor Holly Scoggins and students. Live photography by Art Professor David Woods and students. Live painting by student Krystal Ladonna, printmaking by Polk State Visual Arts Club members Lori Williams, Amanda Frazier, April Costello, Scott Whitley, Serena Nazario and Hannah Carter. Drawing demonstration by students Kaitlyn Perez, Rob Gunderson, Mariana Mora, Charissa Karr and Hannah Ward. Polk State Fine Arts includes Music, Theatre and Visual Arts, all of which enjoy outstanding statewide reputations.